Young Asian Woman Doing Yoga In The Morning At The Park. Healthy Lifestyle Concept. Banco De Imagens Royalty Free, Ilustrações, Imagens E Banco De Imagens.. Image 77501012. 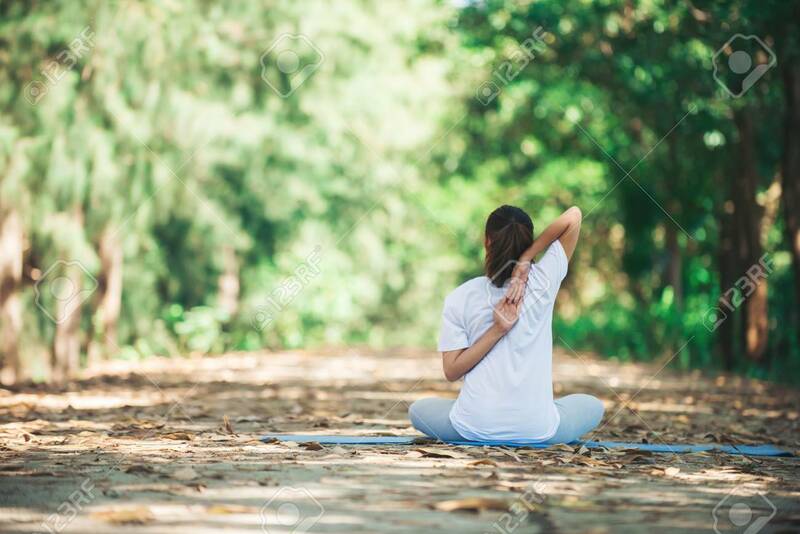 Imagens - Young asian woman doing yoga in the morning at the park. Healthy lifestyle concept. Young asian woman doing yoga in the morning at the park. Healthy lifestyle concept.